Installation of cabling and equipment for new NBN Earth station complex in regional NSW in compliance with the construction project schedule. 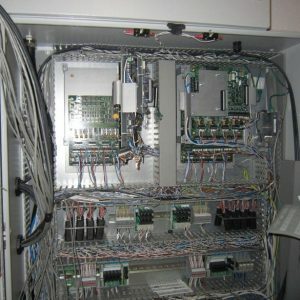 Cable, install and pre-commission all equipment as required working closely with builder and other trades. Satisfactory completion of all works and customer is happy with the high standard of workmanship.